1 Gary Rogers; 2 Derek Pender, 4 Conor Kenna, 5 Shane Guthrie, 6 Damien Lynch (captain); 14 Brian Cash (10 Vinny Faherty, 79 mins), 8 Stuart Byrne (7 David McAllister, 71 mins), 17 David Mulcahy, 11 Derek Doyle; 11 Paul Byrne (27 Daniel North, 85 mins), 21 Ryan Guy. 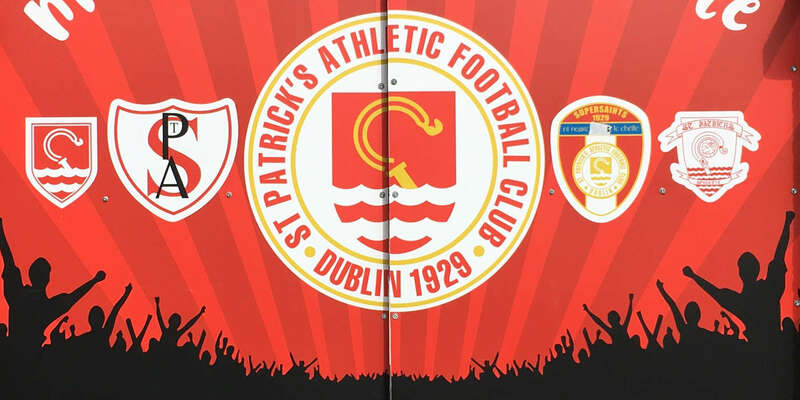 St Patrick's Athletic continue to hold the indian sign over Dundalk following a comfortable victory over the Lilywhites at Oriel Park on Sunday. The Saints haven't conceded a league goal against the Louth club in 12 years and that statistic never looked like changing in this encounter. Indeed, Pat's had the game all but put to bed after just 20 minutes thanks to a double from the unlikely source of midfielder Dave Mulcahy. At this moment in time, goals scored will be the least of Ian Foster's worries. His side have now conceded in their last 13 games and it is surely no coincidence that their last clean sheet came in captain Liam Burns' last appearance before picking up an abdominal injury. After shipping 10 goals in their previous two outings, Dundalk understandably started the game looking very jittery at the back and they conceded again after just seven minutes. 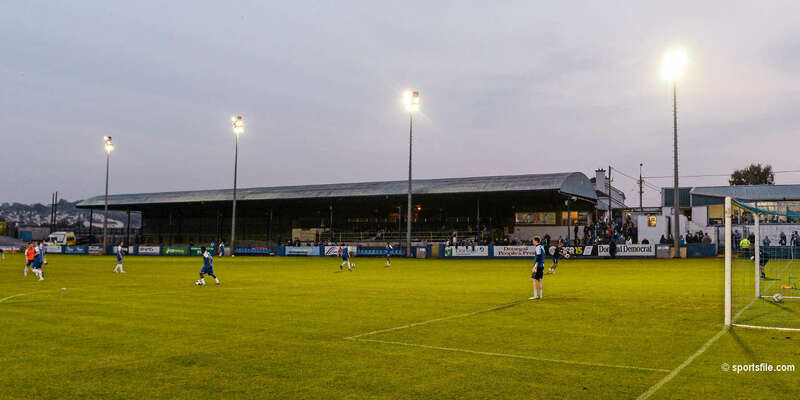 Michael Synnott - one of three changes to the Dundalk side beaten by Levski Sofia on Thursday night - conceded a needless corner and Dave Mulcahy was given the freedom of Oriel Park to head home Derek Doyle's delivery. Alarm bells were ringing in the home side's defence again in the 16th minute. This time it was Ryan Guy providing the ammunition from the left, with Dundalk relieved to see Paul Byrne completely missing his header after leaving Ciaran McGuigan in no mans land. Goal number two arrived four minutes later and again it was the result of some questionable defending. Peter Cherrie could only get half a punch on Brian Cash's cross and Mulcahy was again in the right place at the back post to loop a header into the far corner. Dundalk fared little better going forward with Ross Gaynor slashing horribly wide with a left footed drive. 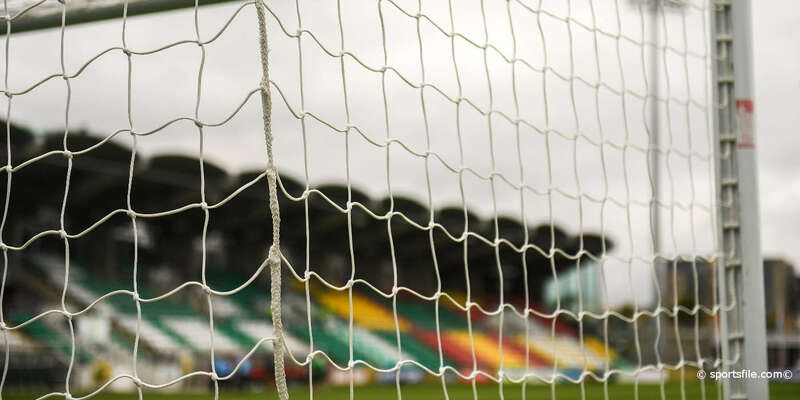 Garry Breen and Tom Miller did test Gary Rogers with efforts that the Pat's goalkeeper had no problems dealing with and the Lilywhites' desperation was best summed up when Stephen Maher was booked for diving in the Pat's penalty area. The second-half failed to ignite with Pat's killing off any chance of a Dundalk comeback when Conor Kenna got enough on his header to glance Damien Lynch's free-kick past Peter Cherrie.